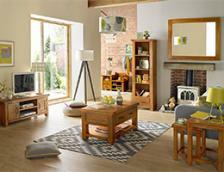 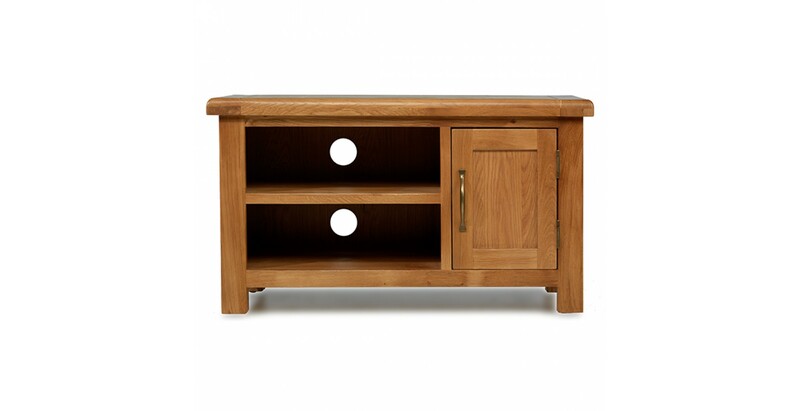 If there's nothing worth watching on the TV, you could always sit and admire the crisp, modern lines and rustic finish of this attractive unit. 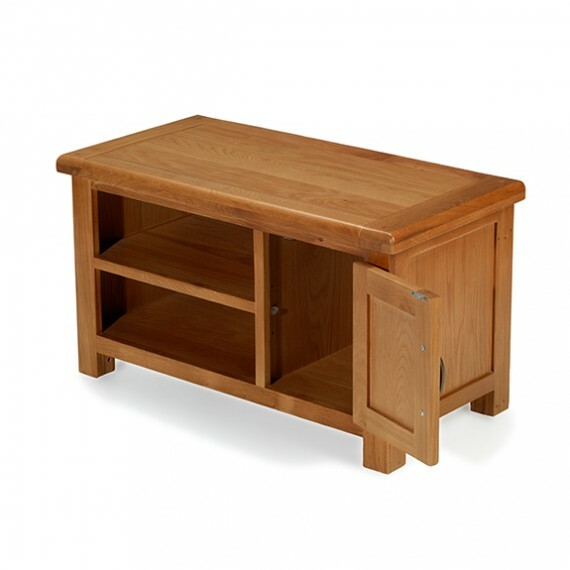 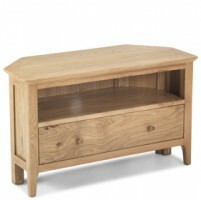 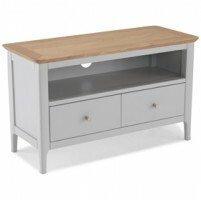 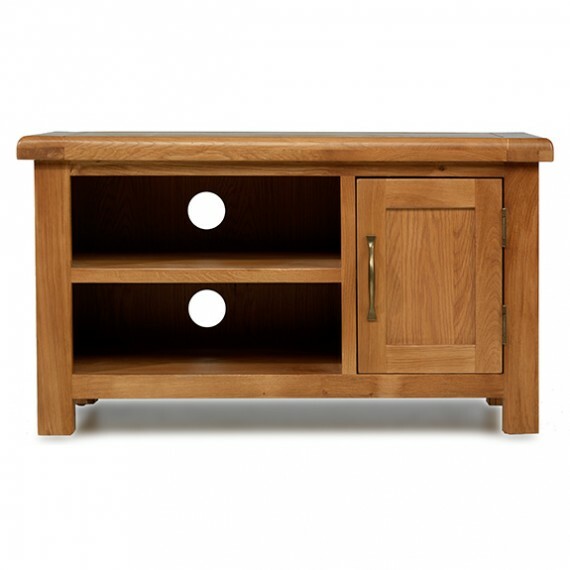 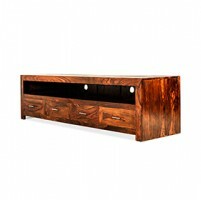 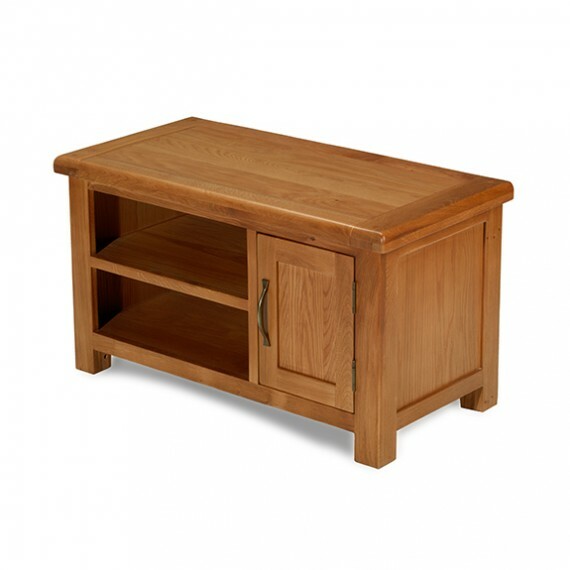 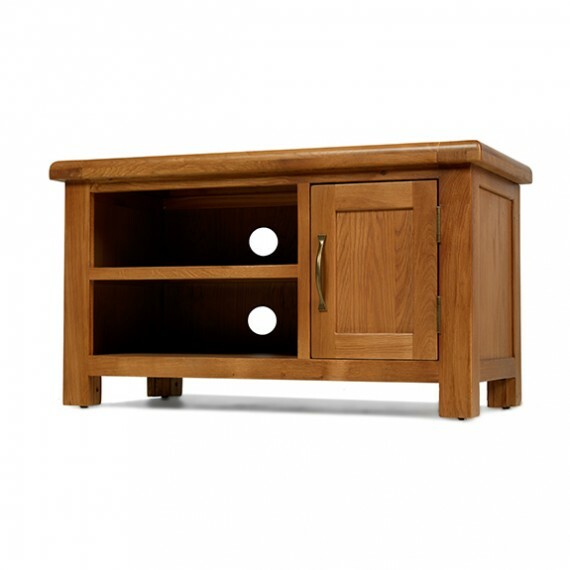 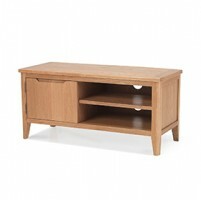 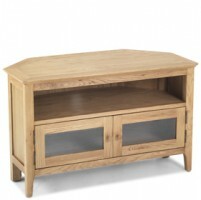 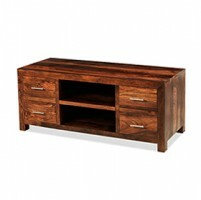 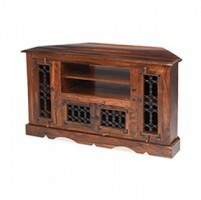 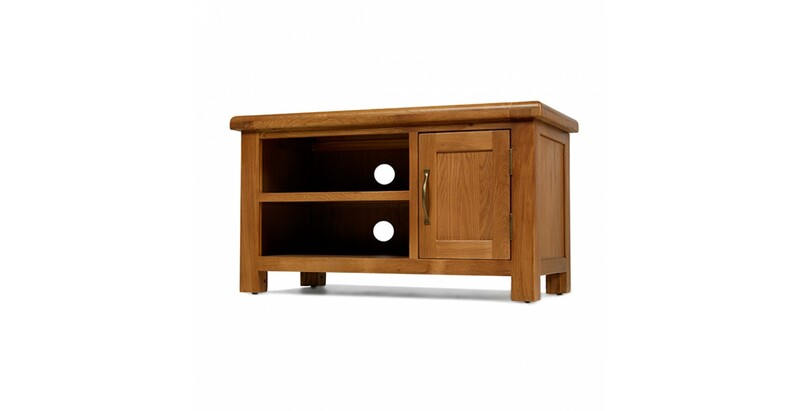 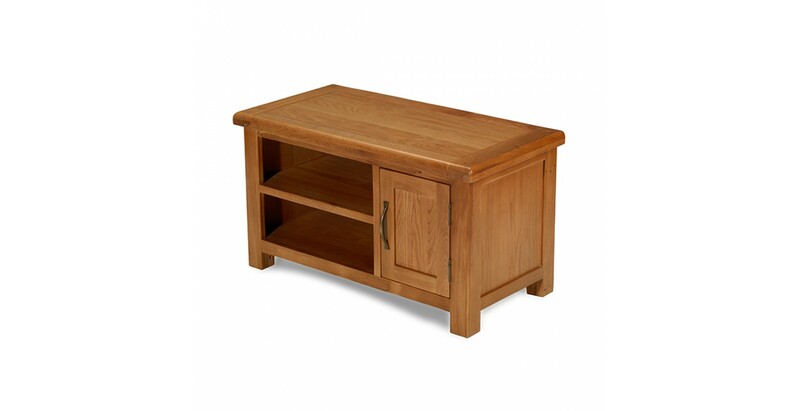 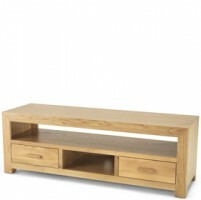 Beautifully made from oak, it has an extra-thick top with rounded corners, an open shelf for your various media devices and a roomy cupboard with a removable shelf which could be home to some of your DVDs or store spare cables, batteries and other associated items. 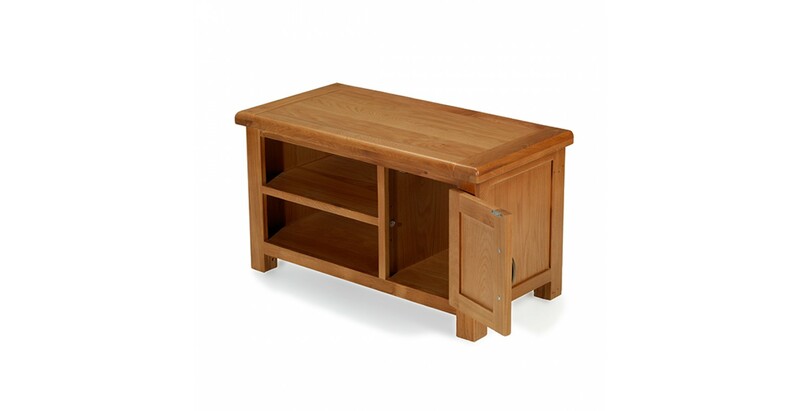 To ensure it stays looking good for your viewing pleasure, it's been finished with a grain-enhancing wax lacquer.